Posted in: Daily Posts. 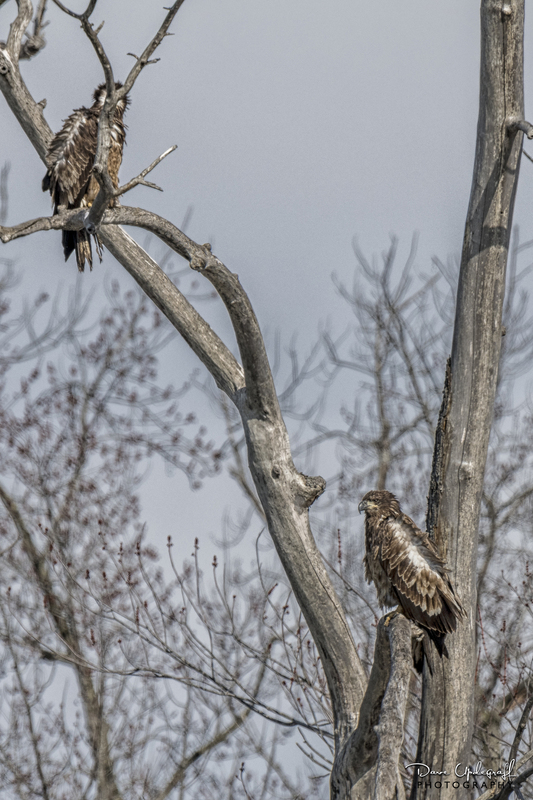 Tagged: Eagles, Green Island Wildlife Preserve, Northern Shoveler, Photography, Sandhill Cranes, Wildlife Photography. I’ll finish up my Green Island shoot with the last four images today. It wasn’t my best day at Green Island, but anytime I can come home with some images on my card it is a good day. 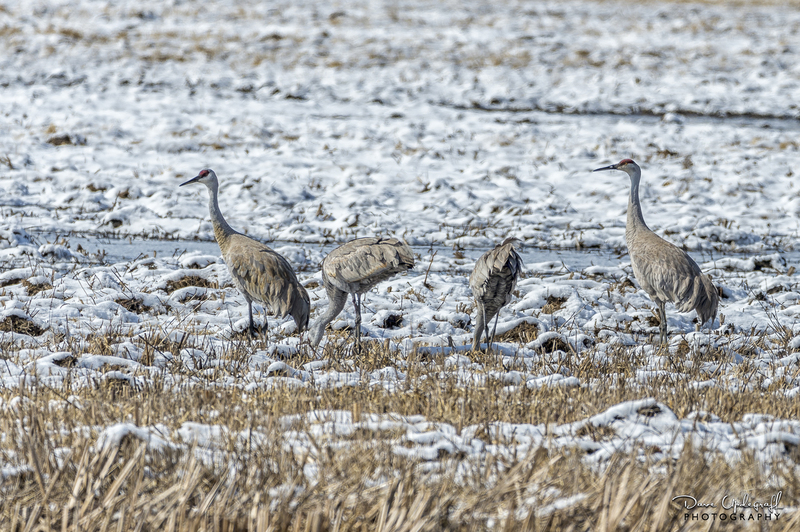 I couldn’t get any closer to the Sandhill Cranes then this. My friend Andreas says that this is a normal feeding patter for them. Some will keep watch while the others forage for food. 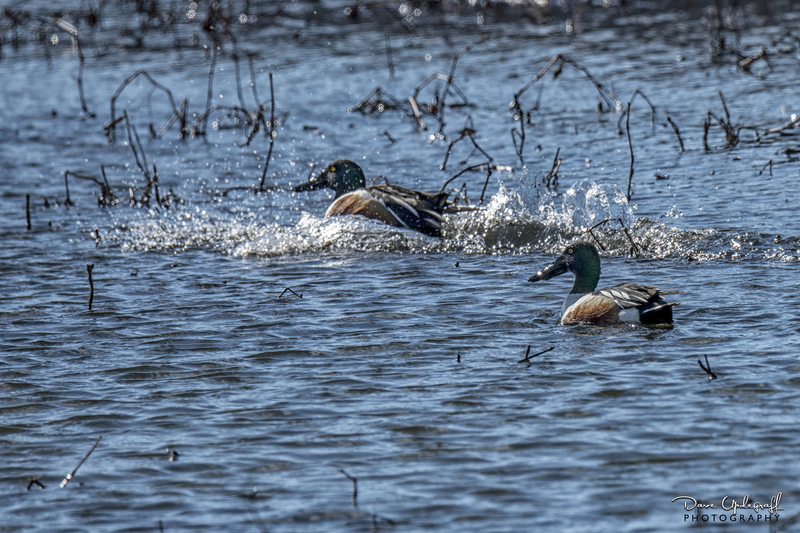 I was photographing the Northern Shoveler in the foreground when the other guy came in for a landing. He is not in focus but I liked the way he stirred up the water. Finally I found these guys hanging around perched on a dead tree. They let me get very closed before taking off. 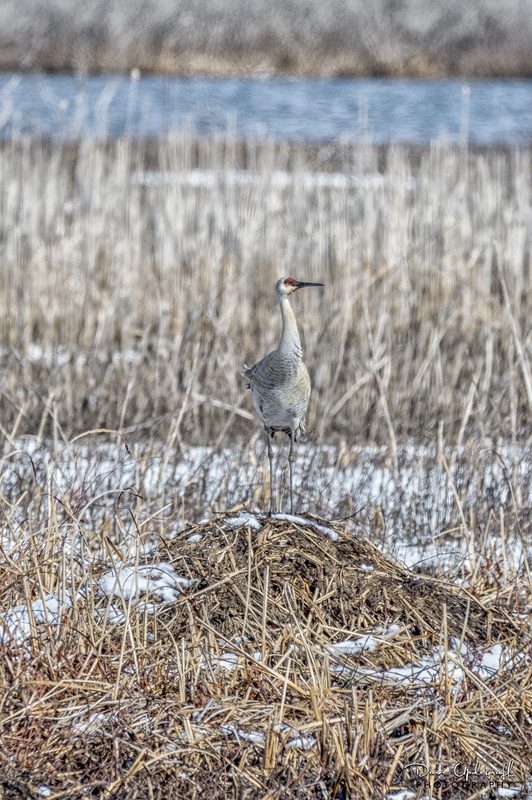 I don’t normally like to disturb wildlife if I can keep from it but I had to drive past their tree to get out of the wetlands.